The secluded and tranquil setting of Ardkinglas, approached through ancient woodland and with sweeping terraced lawns opening out onto the shores of Loch Fyne, is a hidden gem, surprisingly only an hour from Glasgow airport. 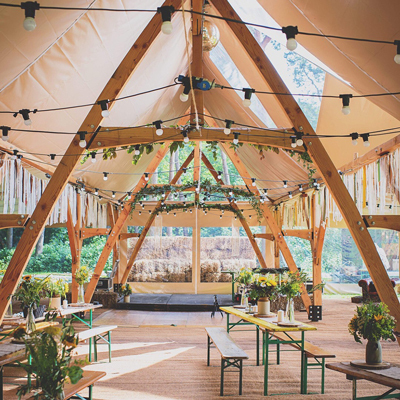 The garden is the perfect setting for your marquee, tipi or whatever you decide to have for your special day. They can accommodate any numbers from 2 to 200 guests. This enchanted venue can be exclusively yours for the day, to enjoy without interruptions from the outside world. They will be glad to arrange a viewing, at your convenience. 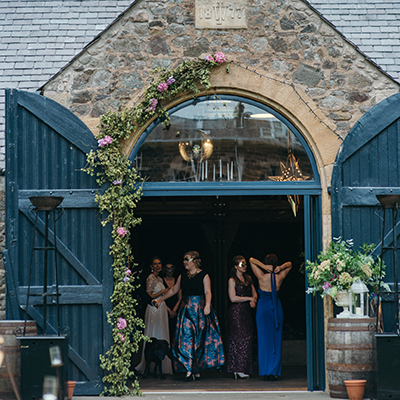 Ardkinglas Estate has some dates available for 2019 – 2020. Simply get in touch for more information. My husband and I were looking for a location to get married near to where I grew up and with the opportunity for plenty of outdoor photographs. We also wanted to be near to accommodation for our guests, most of who stayed either in Lochgoilhead or Inveraray for the weekend (we provided coach transport to and from the venue on the day). 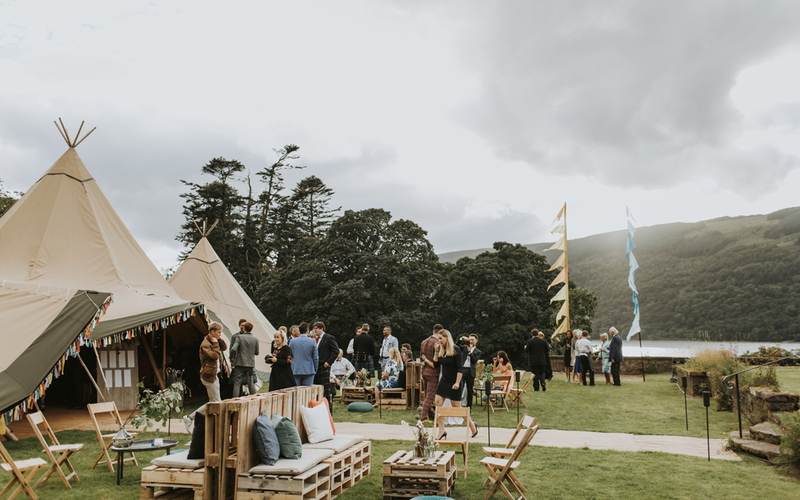 Ardkinglas ticked all the boxes, the staff were incredibly helpful, there was plenty of flexibility to tailor the wedding to what we wanted and the building had a stately, yet relaxed family home feel to it. We opted for a Humanist ceremony inside the house and then a marquee on the lawn, provided by Tents and Events. We used Bumbles catering, and our bar was stocked with local Fyne Ales. Derek Prescott was not only our photographer but also a very close family friend, he captured the day perfectly. My husband and I first met through whitewater kayaking and we used this theme throughout our wedding day, we even managed to go for a canoe paddle on the fish pond next to Ardkinglas House, this made for some very special wedding photos! Overall it was a fabulous and exclusive venue, I would certainly recommend Ardkinglas House to other brides and grooms to be. 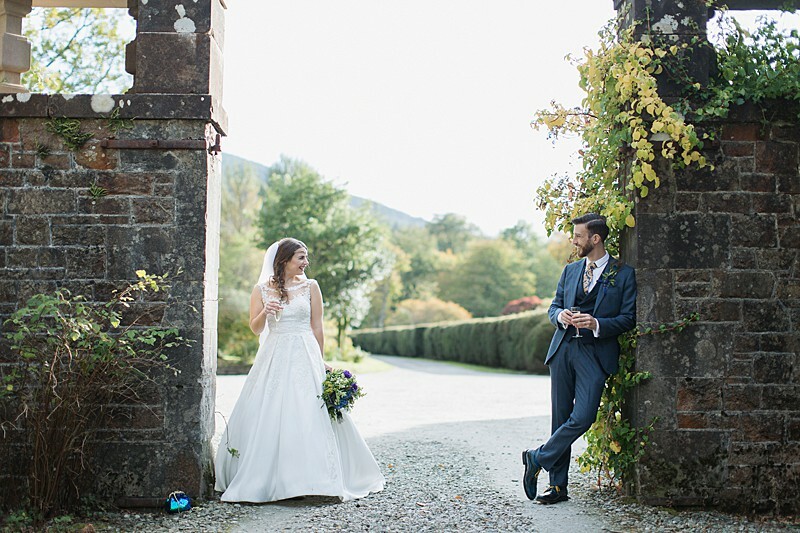 We got married in April at Ardkinglas. We had a humanist ceremony inside the house and then canapés and drinks outside in the garden. It was lovely to have the grand house to use for the ceremony and then the stunning gardens to wander around in afterwards. I loved how flexible the venue was too. We brought our own drinks and nibbles, flowers etc and felt like we got exactly what we wanted. The venue is very special and the gardens and views from them were amazing. I would highly recommend the venue for a unique and special day. 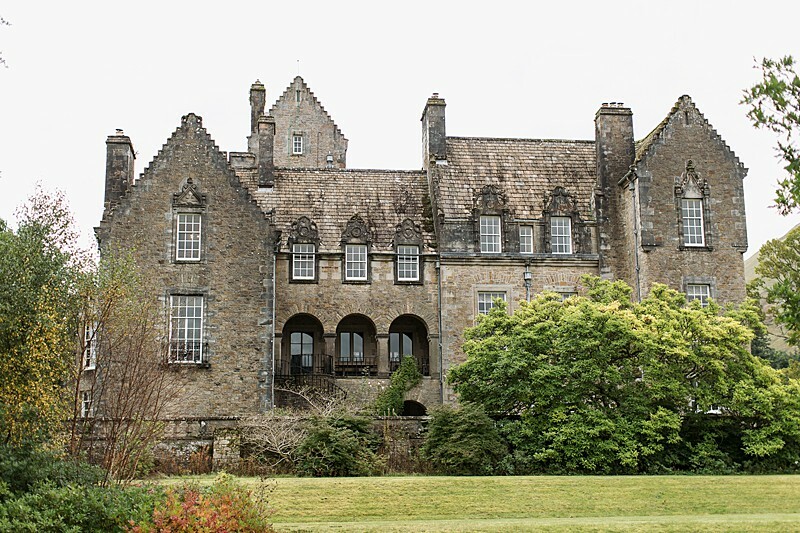 I had decided on Ardkinglas Estate as my wedding venue from only viewing it on the internet, as I live in Australia I couldn’t view the property at the drop of a hat. When my husband and myself went to visit the venue a day before the ceremony we were soooo impressed. Mostly with the grandeur of the property, but also super impressed with Kelly who was extremely kind and accommodating. 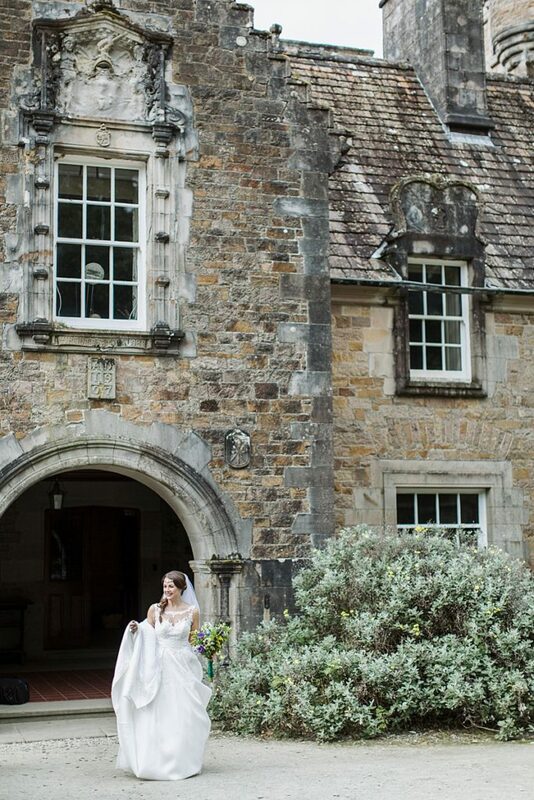 The grounds of the property were spectacular and overlook the Loch and were wonderful for our ceremony pictures. As we were only a small wedding, we took advantage of the afternoon tea package supplied by the team at Ardkinglas Estate. It was more than enough food, and added a wonderful touch to the day. I wouldn’t hesitate to book this venue again - but hopefully I’ll never have to get married again! 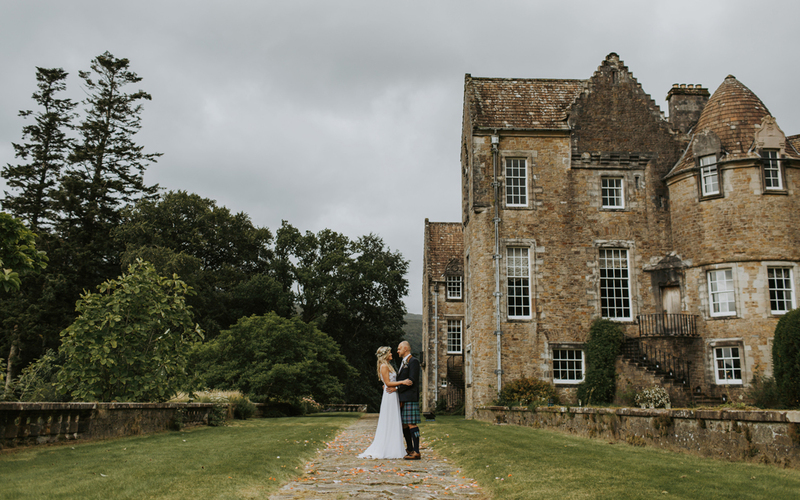 We had an absolutely amazing day at Ardkinglas on our wedding! 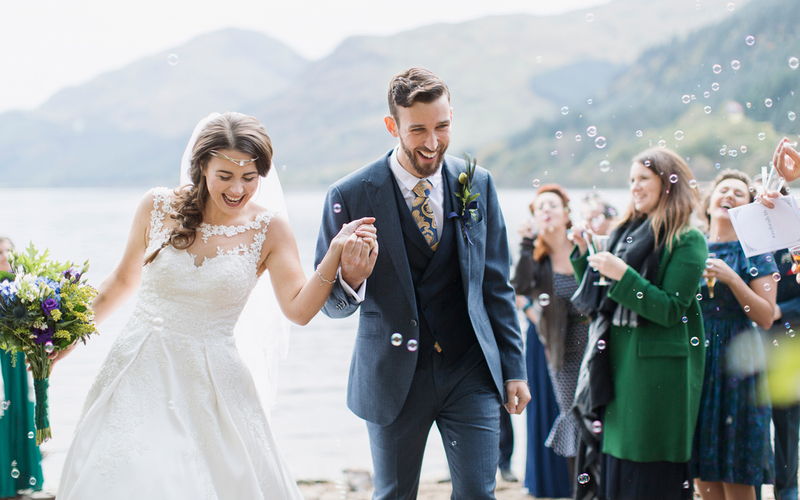 It was the first venue we viewed and we fell in love with it right away - the views of the loch are absolutely stunning, and the surrounding flora and fauna is out of this world. 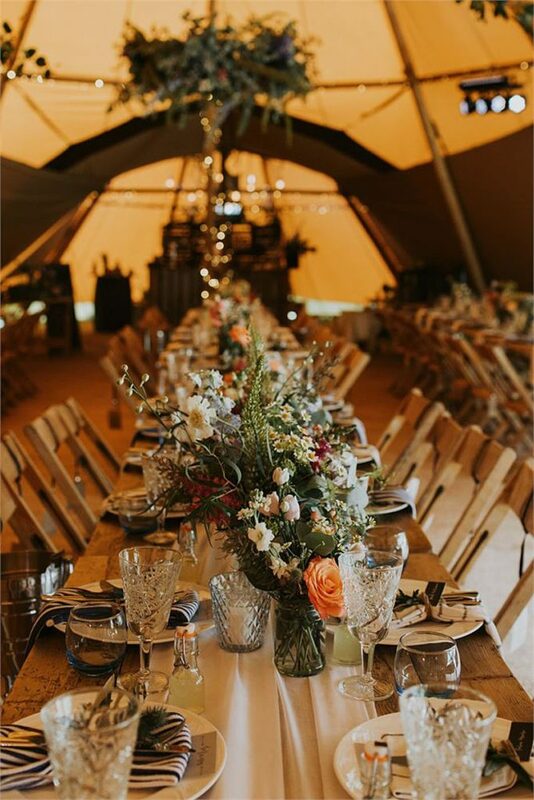 I am from the local area so we used local suppliers Tents and Events for a marquee on the site, and made use of the Estate's dining room for the champagne reception. My bridesmaid's and I stayed in the 'Butlers Quarters' the night before - beautiful little cottage underneath the main house with it's own access - highly recommend! We also had use of one of the rooms inside on the morning of the wedding for hair and make up. Both Kelly the estate manager, and David, the owner, were incredibly helpful and accommodating in the run up - we had a lot of quirky requests and they were only too happy to accommodate. I'm getting a bit emotional even writing this review - it was just perfect! Myself and my husband got married at this stunning location in May 2017. The Owners and staff are fantastic and answer any questions you and accommodate your needs for your special day. 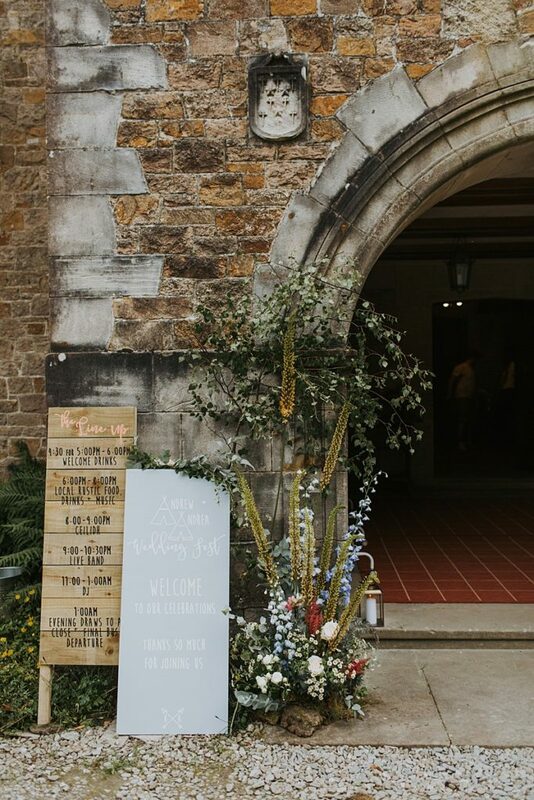 It allows for you to make your wedding exactly how you want it, as DIY as you like! Which was perfect for me as I'm a bit of a control freak and like to get hands on! We got married in the house, followed by canapés and Champagne, then we moved out into the grounds for photographs and into the marquee we hired for the rest of our day. Myself, my bridesmaid and mother stayed in the butlers quarter the night before which was excellent - very roomy and perfect for getting ready in! This truly is a stunning setting, picture perfect! It will hold a place in our hearts forever!